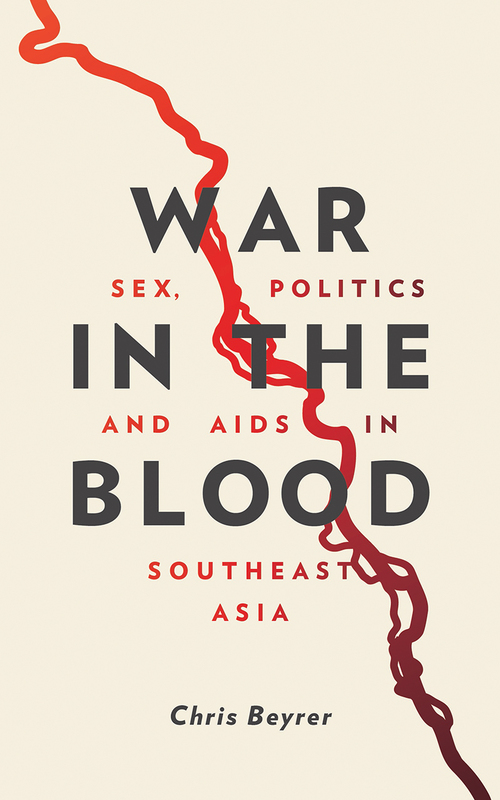 First published in 1998, Chris Beyrer’s ground-breaking work War in the Blood provides a vivid and eye-opening account of the HIV epidemic in Southeast Asia, drawing on the author’s extensive experience working and travelling throughout the region. Since its original publication, significant gains have been made in HIV prevention, but the region continues to face profound challenges in both the treatment and containment of the disease. The new edition looks beyond Southeast Asia to compare the region’s experience of HIV with that of Russia, North Africa, and elsewhere, and broadens the analysis to include migration and the experiences of the trans community. The author is one of the leading experts on HIV prevention, with extensive experience both across Southeast Asia and around the world. Drawing on Beyer’s own experiences working to promote HIV prevention in Burma, the book provides a powerful look at the human impact of the virus, while charting significant recent developments and the challenges ahead.